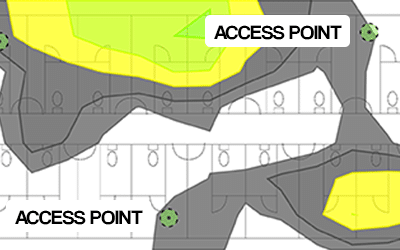 In this example we look at a pool area with a bar in the centre and a beach area where customers would be scattered. taking orders. Staff needed to use their tablets around the pool and by the beach but are struggling with the poor connection. exactly how the Wi-Fi is performing. Here are some of the problems, and the solutions after a new design. – Incorrect channel selections slowing down speeds and causing interference. 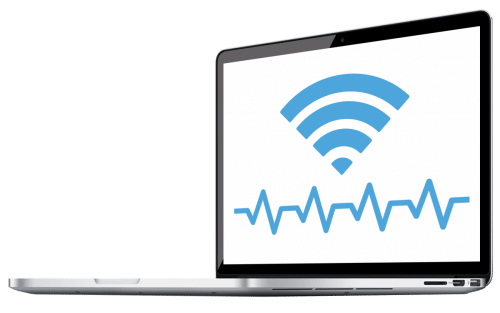 – Single band Access Points are outdated. 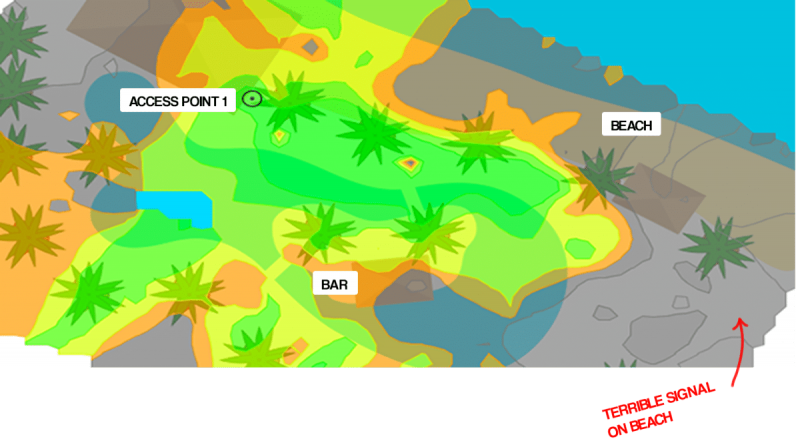 – Adding an Access Point, (AP), on the Beach Hut, and Bar improves coverage. 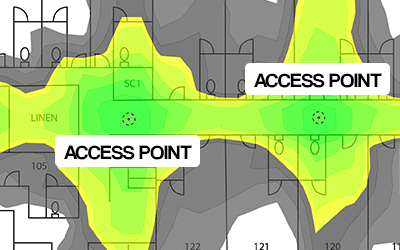 – Replacing/ upgrading AP‘s improves the network from single band, to dual band technology. – Faster, more reliable speeds due to proper channel selection and AP placement.